The madman's entire library in one convenient place! Richard D. James, otherwise known as the musical madman, Aphex Twin, has never been known to play by the rules. After decades of non-traditional releases featuring scavenger hunts, dark-web postings, robots, and more, Aphex Twin decided to go easy on us. 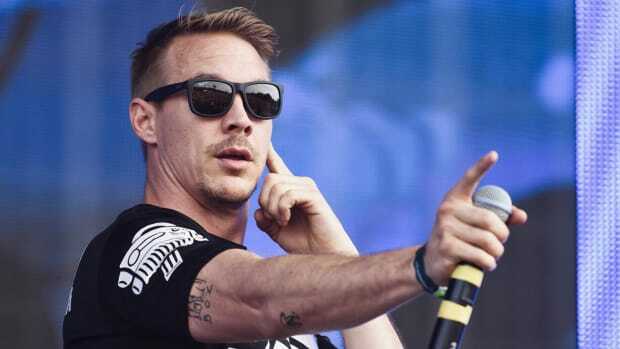 He launched a brand-new online store with all of his releases plus hours of unreleased tracks. 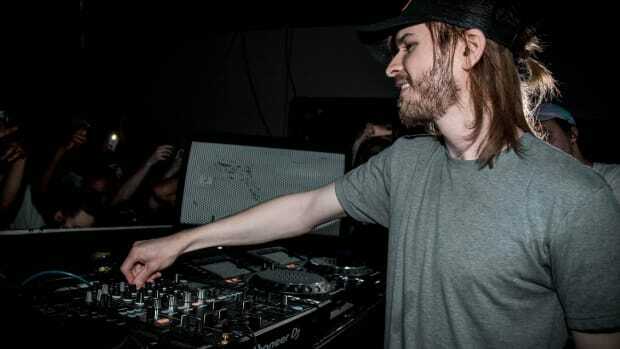 In addition to completely new EPs, he released bonus tracks, remixes, and demos from some of his previous albums. Every song is available for purchase in either MP3, WAV or in lossless FLAC format. Alongside the downloads are links to purchase vinyl records, merch, and CDs. For those of you strapped for cash, the website lets you stream every song for free. 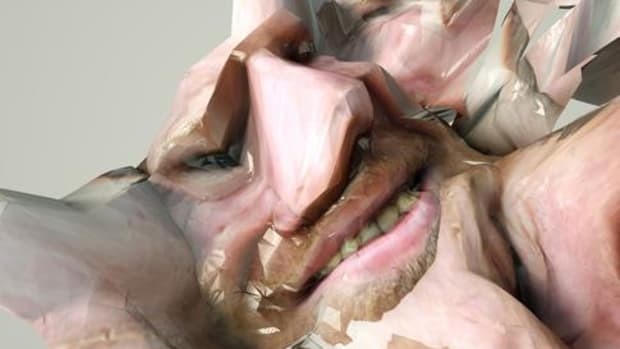 Whether you&apos;re a long-time fan or just learning about him, now is a better time then ever to dig into the digital chaos that is Aphex Twin. 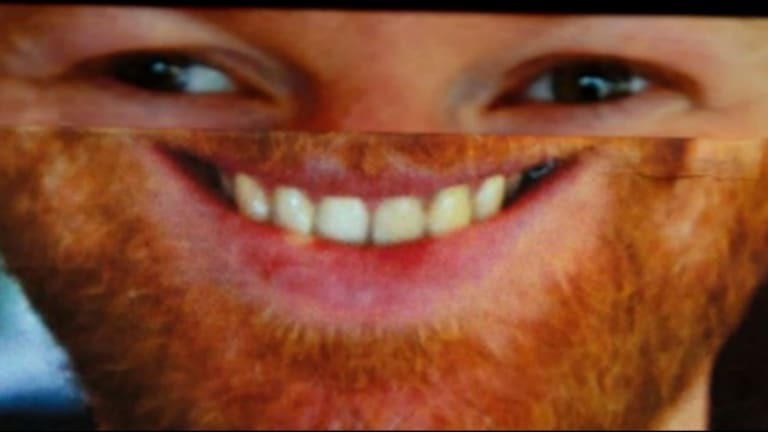 In a time riddled with uninspired, unimaginative music, Aphex Twin&apos;s vision continues to shine. 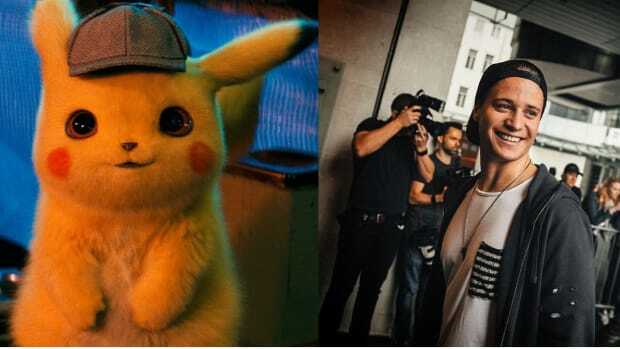 He is truly a pioneer of electronic music, and his creativity is unmatched. 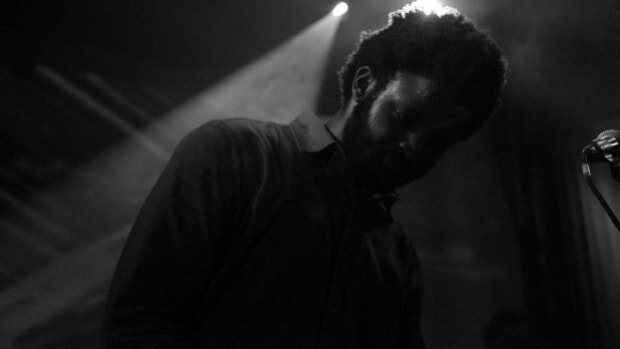 The mysterious XXYYXX is back! Bass music fans won't go hungry this weekend! 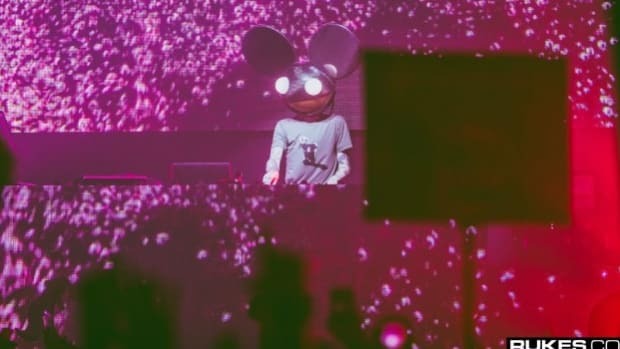 The mau5 is bringing the heat! 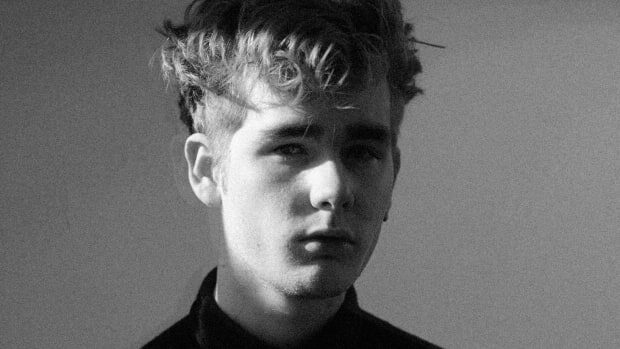 Mura Masa and Nao Recruit Skrillex for their New Track "Complicated"